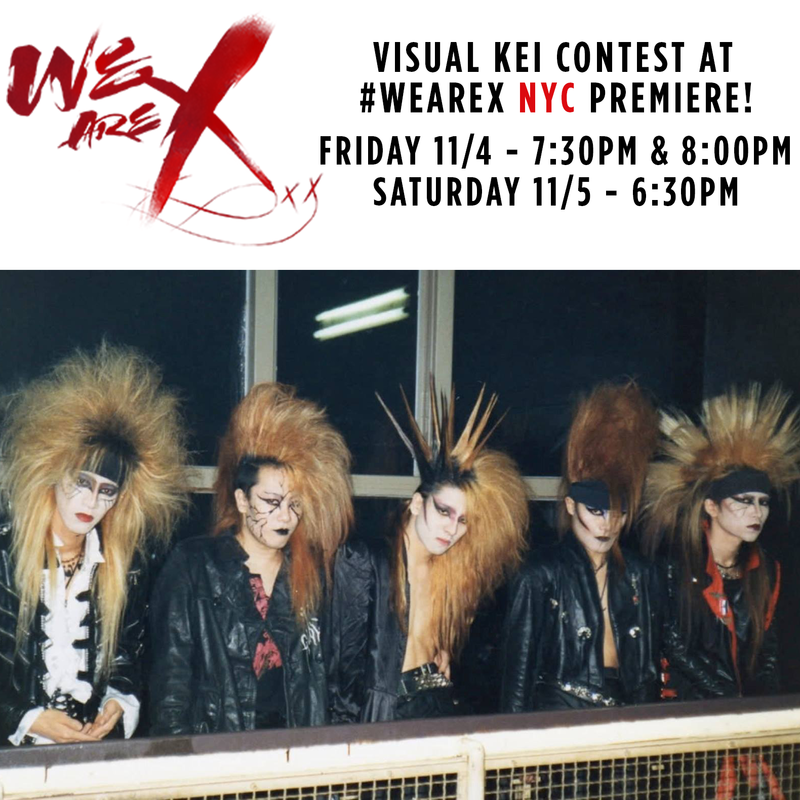 Tokyo Rebel: "We Are X" NYC Premiere and Visual Kei contest! The moment is finally here! X Japan is rocking the U.S. this month with the nationwide release of award-winning documentary film We Are X - and NYC is next to debut! Join the excitement at the new Alamo Drafthouse Cinema in Brooklyn on Friday (11/4) and Saturday (11/5)! Fans who attend the film and Q&A screenings have a chance to WIN exclusive merchandise! Show off your Visual Kei Fashion at the NY Premiere of We Are Xto win! 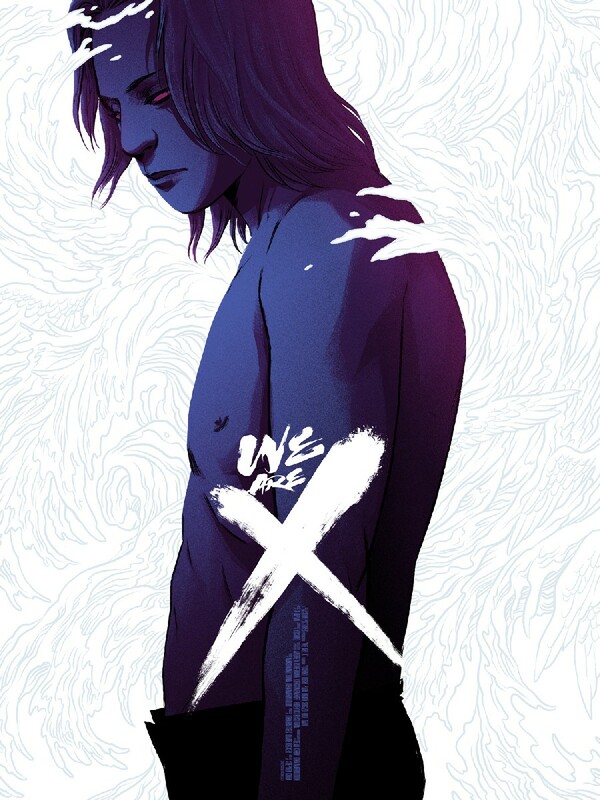 New York X JAPAN fans can win a copy of the limited-edition Mondo art poster by comic artist Becky Cloonan, autographed by Yoshiki himself! Show up in your best Visual Kei outfits at the Friday, 11/4 (7:30 & 8:00) and Saturday, 11/5 (6:30) screenings of We Are X! Don't miss your chance to WIN, and come watch the film with Yoshiki and speak to him after the show!